Financial services provider Ayannah is part of the latest batch of startups to be accepted to Google’s Launchpad Accelerator, a six-month mentorship program offered by the tech giant to startups in emerging markets. The announcement was made last November 29. Ayannah was one of the 24 startups included in the fifth class of Launchpad Accelerator. 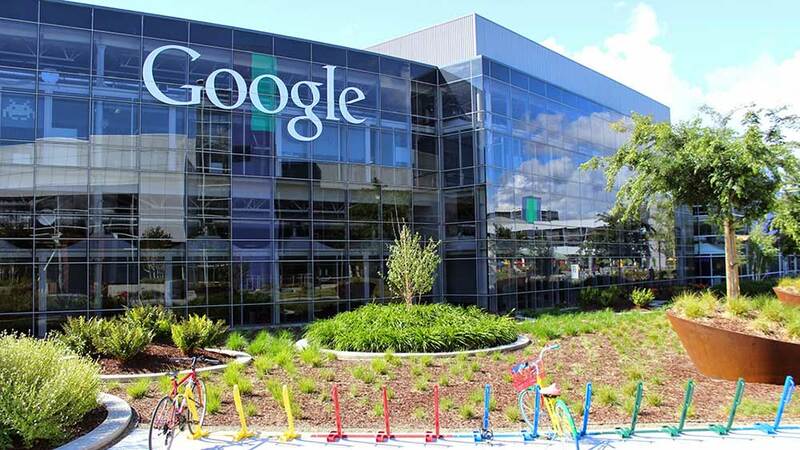 The prize includes an all-expenses-paid trip to Silicon Valley in the US, where the selected startups will undergo an “intensive two-week bootcamp” that will be led by industry experts from Google and other leading technology companies. As well, all startups that participate in the program will receive $50,000 of equity-free investment, credits for Google products and training with Google’s local office in their respective countries. Founded in 2008, Ayannah distributes financial services to the unbanked, focusing on facilitating remittances from overseas Filipino workers. It also provides digital commerce and payments services through its numerous B2B and B2C products. Ayannah’s founder, Mikko Perez, was a former investment banker, and earlier this year, he was inducted into the exclusive network of high-impact entrepreneurs by global organization Endeavor. Ayannah becomes the fourth startup from the Philippines to be accepted to the Launchpad Accelerator program. It follows online property marketplace ZipMatch, app developer Honesty Apps and blockchain-based remittance company Bloom.